Slotland has been building its name in the online casino world since 1998. With years of experience, trust and innovation Slotland has unveiled its newest creation: CryptoSlots an online casino based exclusively in cryptocurrency. With cryptocurrency’s raise in popularity it has been a matter of time for casinos to catch up to the frenzy. 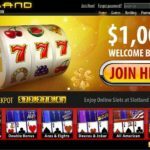 Slotland is now part of the cryptocurrency gaming offering 21 original slots and a selection of video poker games. Continuing its long tradition of serving all online players. Cryptoslots is the new cryptocurrency online casino by Slotlands. Supporting Bitcoin, Bitcoin Cash and Litecoin—with the addition of other cryptocurrencies in the future. Delays when cashing out, or the time it takes to clear bank transfers are the pet peeves of players when playing online. From having to wait up to five days for Visa and Master Card to clear winnings to up to 7 waiting days for bank transfers to pass. Fortunately, cryptocurrency ends all delays and complications. Now cash outs and transfers are a matter of minutes. 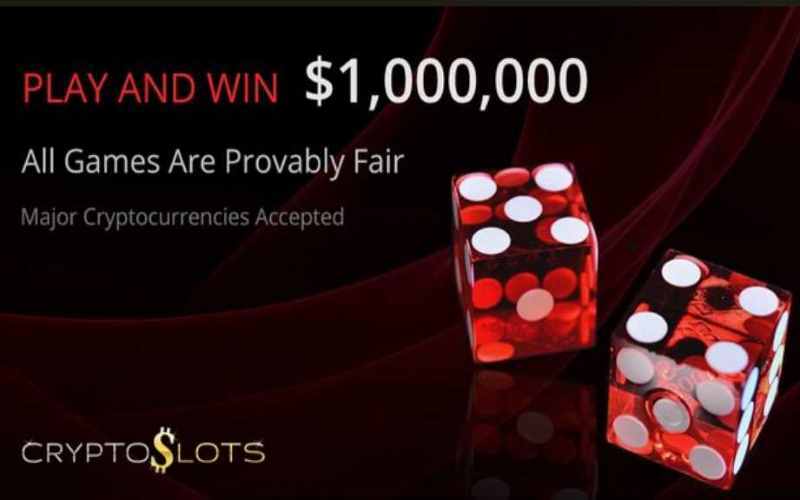 It’s no wonder then why so many players are opting for cryptocurrencies and Slotland is here to cater to all of them with Cryptoslots. “In our other casinos, we’ve seen a huge increase in players opting to play in cryptocurrencies to avoid banking delays and complications”. Registration requires only a minimum of information. An email address and basic personal information are needed to guarantee all transactions. Bitcoin funds are translated into USD. CyrptoSlots is bringing 21 original slots. Featuring popular slots like: Aztec Adventure, Phantom of the Opera, Wild West and Ninja Power. 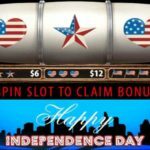 New slots like Aces and Eights Poker, All American poker, Monster Trucks and Double Bonus Poker. With five slots being high limits variations. CryptoSlots has gone full force on their prizes and winnings. With the introduction of Jackpot Trigger players can win a juicy jackpot of $1,000.000 dollars! Jackpot Trigger works with the tokens obtained from playing the other slot machines. In only one spin a player can hit the big win of one million. All slots and video poker games are provably fair. Games can be accessed through Apple and Android devices and cash outs are cleared in minutes. The provably fair algorithm is a new implementation in online casinos that allow players to verify by themselves the fairness on each spin and roll they make. This is the solution in the bitcoin world to the fear of being cheated that players may have when gambling online. CryptoSlots’ games are all provably fair, and players can find a simple explanation on how this works and how to test the games on their own on CryptoSlots website. Every bet a player makes can be traced and tested for fairness. New players receive Welcome Bonuses on their three first deposits. On the first deposit gamblers will receive a bonus of 111%; a bonus of 77% on the second; and 99% on the third. Loyalty pays, as CryptoSlots team say. Regular players get a 3% cashback on their previous week’s net loss. From Monday to Sunday the sum of every bet—minus wins and bonuses received—is calculated and given back to players. With the exception of Jackpot Trigger, every other game counts towards this bonus. With a wager of only 1x players’ loyalty gets rewarded big! CryptSlots works under the idea of minimizing complications for players and in protecting the privacy and anonymity of their members. Gamblers need only to provide only the essentials to open their accounts and every transaction is secured.